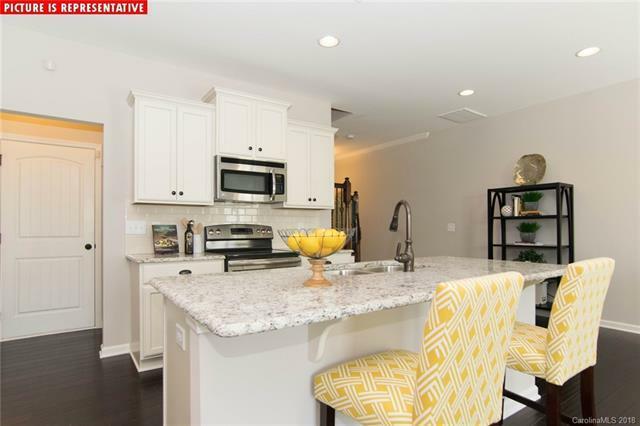 Brand New Town homes at Davis Lake! 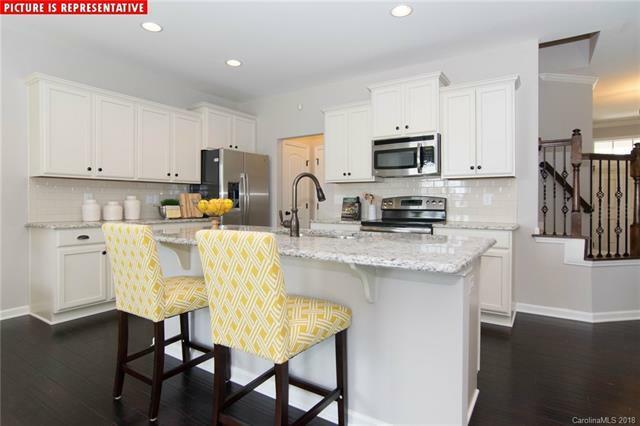 Maintenance free living with open floor plan with huge kitchen island! 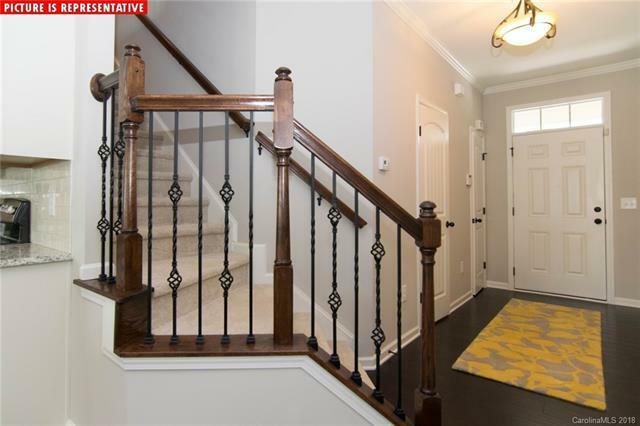 Features including 5 inch hardwoods throughout the first floor, granite in the kitchen and bathrooms, crown molding, and more!! 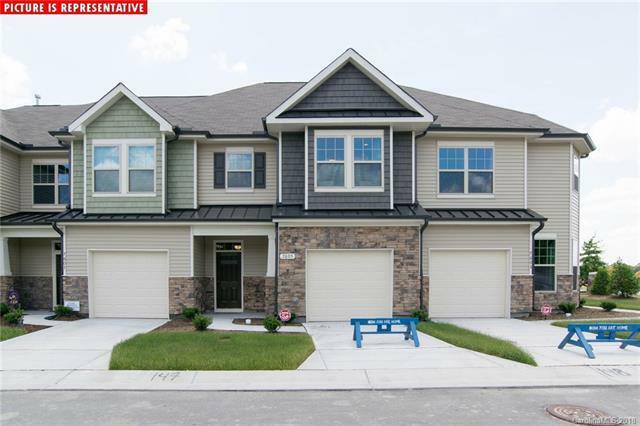 3 bed 2.5 bath with irrigation and full yard maintenance! !THIS HOME IS UNDER CONSTRUCTION. PROJECTED FINISH IN JANUARY/FEBRUARY. PRICE SUBJECT TO CHANGED BASED ON UPGRADES SELECTED.